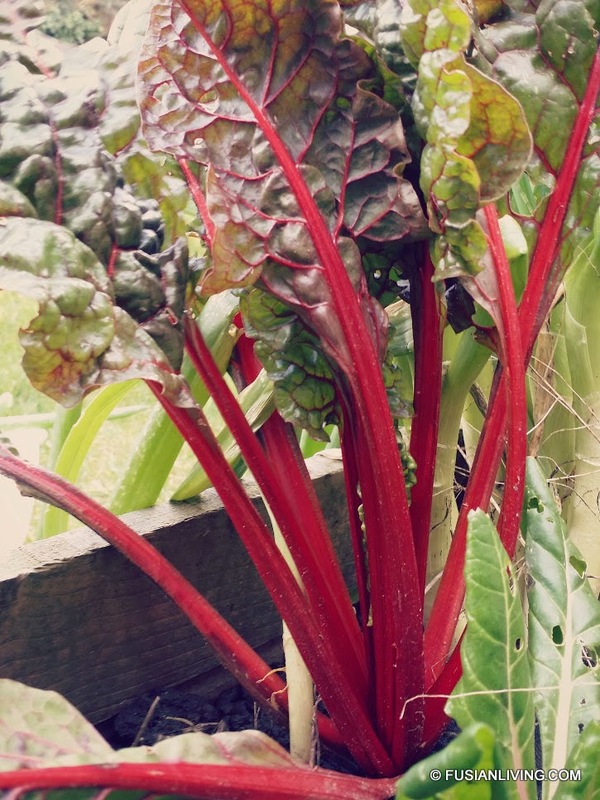 Swiss Chard growing in the garden! | Grow Your Own Veg Blog. Gardening and Food Blog.